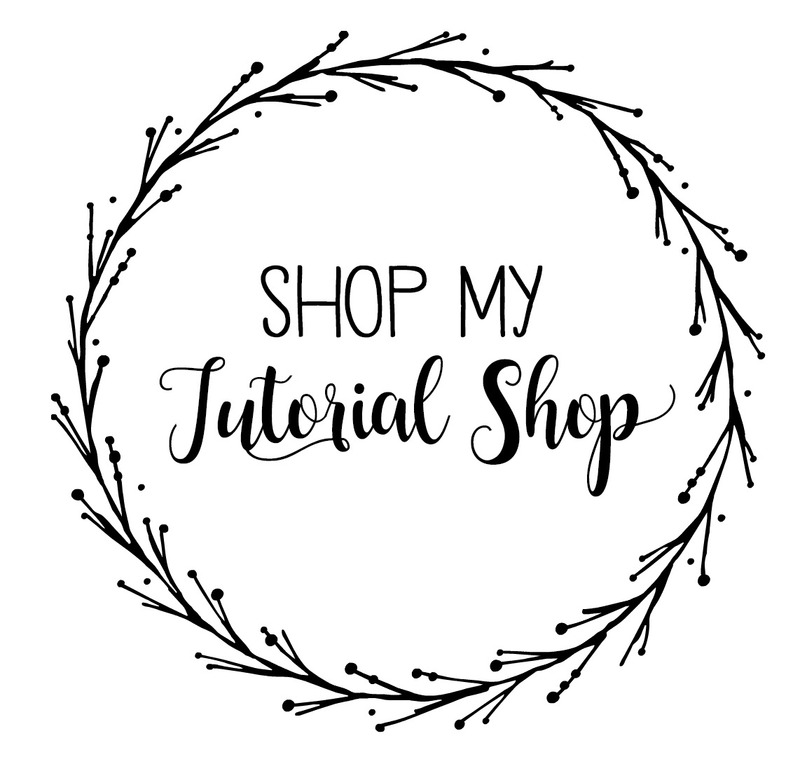 Today I’m sharing the cards I’ve received in August and September. I received this card from Heather Torres. Isn’t it gorgeous?! 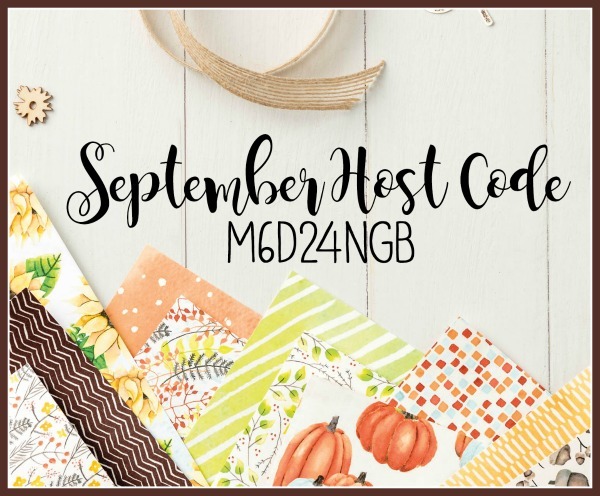 It uses the High Tide stamp set along with the Colorful Seasons bundle. These products work so well together! 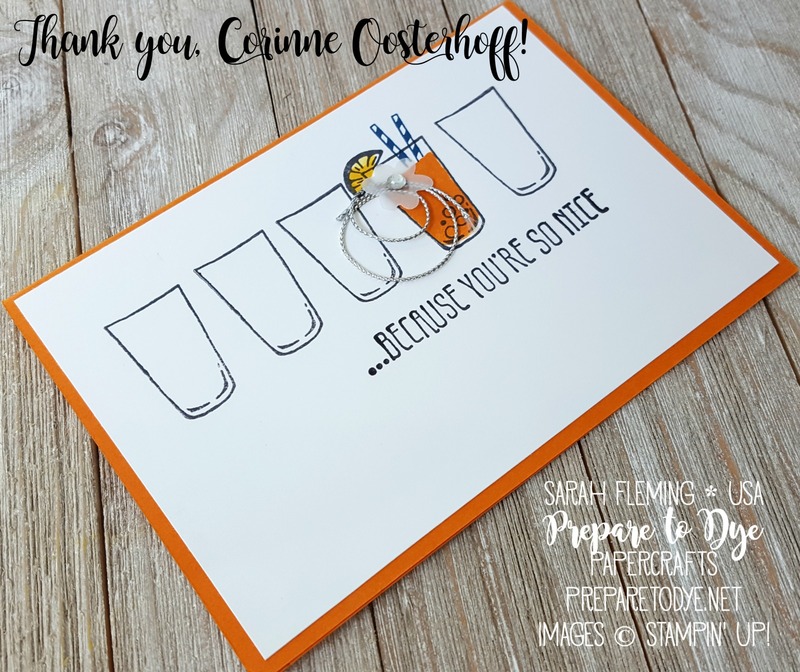 This card came from Corinne Oosterhoff. It’s adorable! I received this beauty from Mel Pigozzo. 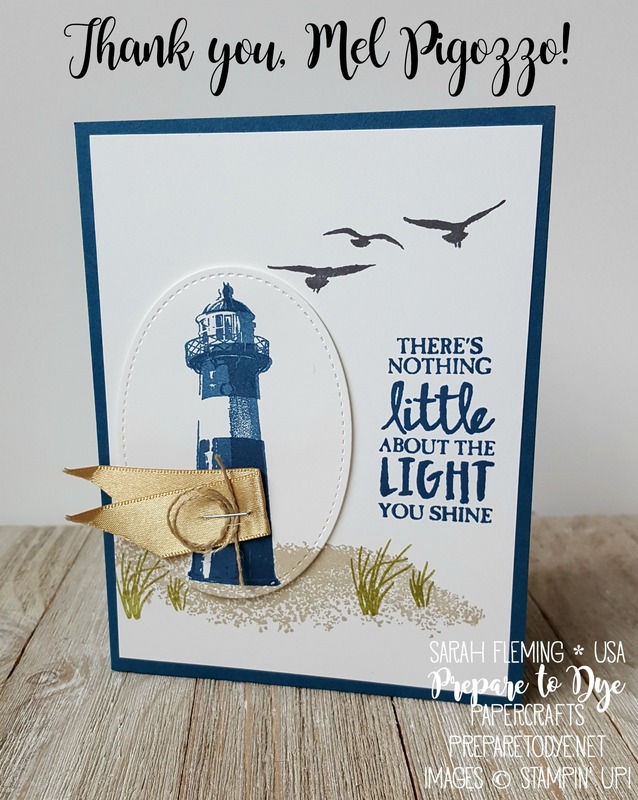 I am really loving the High Tide stamp set! And I really love the little bit of curled Linen Thread stapled to the card. So cute! 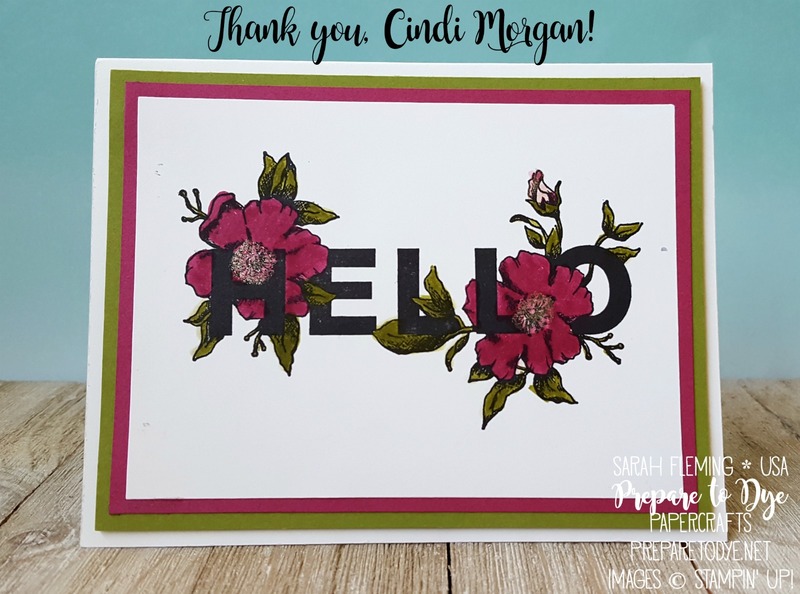 Cindi Morgan sent me this beautiful card that uses the Floral Statements stamp set. So pretty! I received this beautiful sympathy card from the lovely Jessie Holton in Australia. This uses the Thoughts & Prayers stamp set, Glossy White cardstock, and Copper Trim. I wouldn’t have thought to put Tempting Turquoise with Tranquil Tide, but they’re lovely together! What a thoughtful and beautiful card.